“Come to the Buddy Walk® to help us advocate for Down syndrome, meet new families and enjoy a special day out in the sun, with dancing and music as we celebrate our loved ones,” say Roxanne & Steven Marquez, team captains for the upcoming Tucson Buddy Walk® on Sunday, November 15th. Roxanne & Steven have three kids: Adrian (14), Ashley (24) and their youngest, Andrew (11) has Down syndrome. A sixth grader, Andrew loves bowling in Special Olympics, track, dancing, and music (especially the song “Happy” by Pharrell Williams). 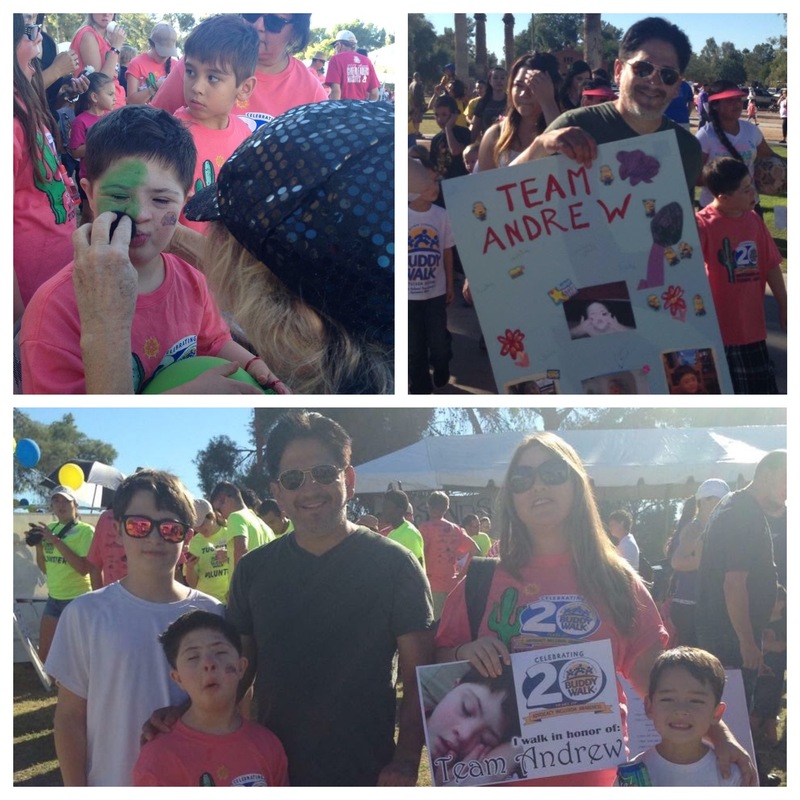 The Marquez family first became involved with the walk in 2004 after Andrew was born. Recently, they have re-engaged with SANDS and the walk after becoming energized and inspired by the National Down Syndrome Congress conference this past summer. Steven also recently joined the D.A.D.S. program (new in Tucson) and is hoping to recruit more members at this year’s walk to further grow the program locally. This year, Roxanne and Steven have formed Team Mr. Andrew, in honor of their son. The walk has significant meaning to the entire family. Andrew’s favorite part of the event is the face painting. He previously had sensory issues that kept him from enjoying it, but has really come to embrace face painting. For Roxanne and Steven, they enjoy talking with other parents, seeing the kids have a good time and the community as a whole really embracing each other. The event is something the whole family can enjoy. “There is something for everyone!” says Steven. SANDS number one goal for the day is to make sure everybody has a good time at the walk by providing fun activities and entertainment for all ages. They will have games for the kids, a jumping castle, a silent auction, face painting, a raffle, a live band, a special visit from the Star Wars Stormtroopers, and performances by Comunidad Down Siglo XXI (a dance group of performers with Down syndrome from Mexico) and the Jovert Steel Drum Band from Tucson High School. Disney characters, Ronald McDonald, and Smokey the Bear will make appearances, and local resource organizations come to show the support they can provide for the families. The goal this year is to raise $75,000 that SANDS will use to continue to provide support for local families year-round. SANDS’ Give It Back! program lets parents apply for funds to pay for anything from therapy, iPads, and special glasses to sporting fees and advocacy workshops. The money the walk raises also allows them to offer free packets for new parents and hold dances and parties throughout the year for free, or at a very low cost. To show your support for the walk, please visit the Tucson Buddy Walk® fundraising site at www.ds-stride.org/tucsonbuddywalk. 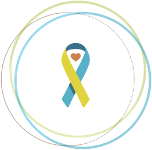 To learn more about the Southern Arizona Network for Down Syndrome, please visit www.sandsaz.org.